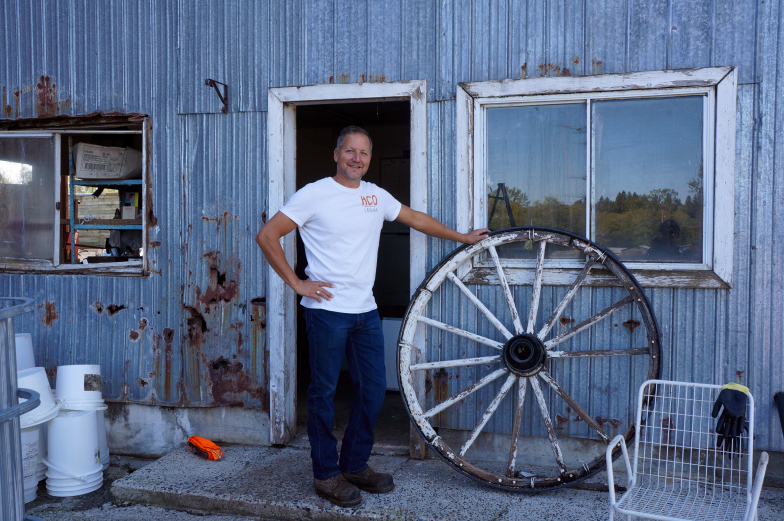 "I found Jamie Shaw of Shaw Family Farms on Craigslist. I was sold by the photo of the pigs wallowing outdoors in fresh vegetables. Also the price was about 2/3 of what I’ve been paying at the farmers market. The farm was really beautiful, and the fella met me with a big smile." 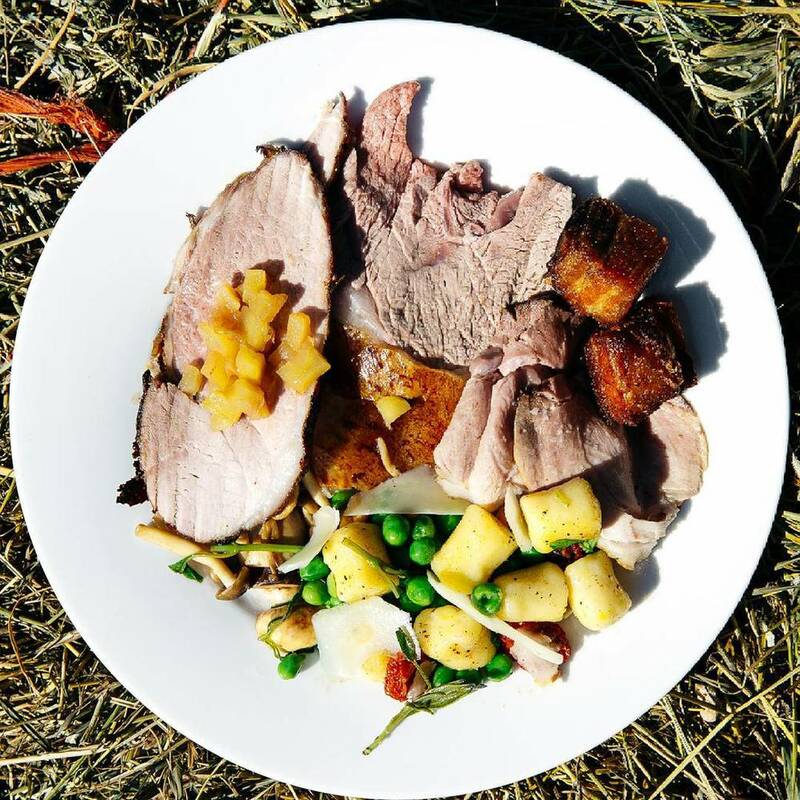 Premium, pasture-raised, free-range pork, lamb, wild boar, and chickens. Serving Vancouver, Aldergrove, and the Fraser Valley.